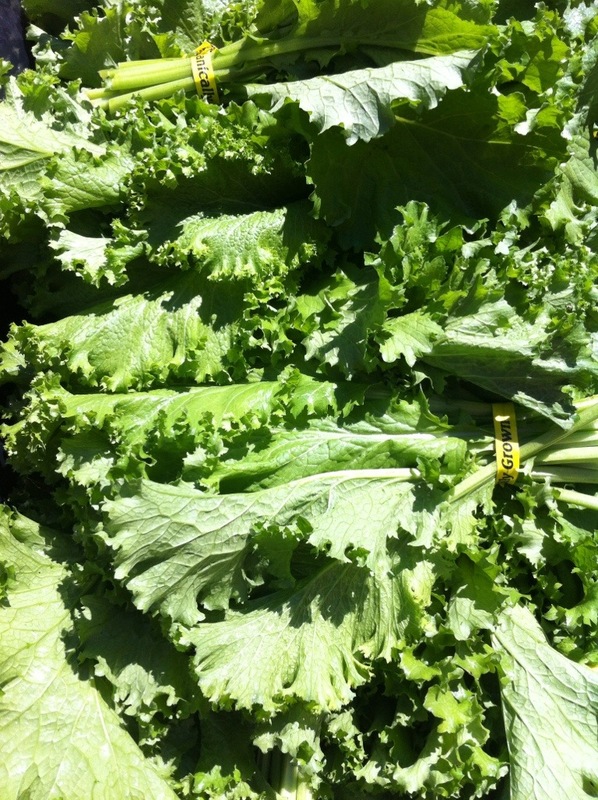 Like all greens, mustard greens are a cool weather crop. They like the shorter days and cool nights of the fall and early spring. Like other greens they can be thrown into almost any soup or stew. They are generally more tender than kale and a bit heartier than spinach. When eaten raw mustard greens have a bit of kick so they are generally eaten cooked. Add them at the end of cooking a stir fry, curry or soup. Our favorite use for raw mustard greens is in spring rolls.